Travel, event tickets and virtual goods are the leading categories of online sales in Mexico. But sellers of physical goods are beginning to make inroads. In May 2012, Google found that travel (36%), financial services (12%) and media & entertainment (12%) were the leading product categories purchased online among internet users in Mexico. 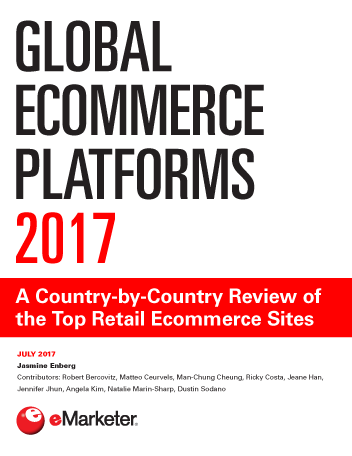 eMarketer projects ecommerce sales in Mexico will reach $7.98 billion this year and will continue to grow at healthy double-digit rates through 2016, when annual sales will near an estimated $13 billion. Looking forward, eMarketer has increased the estimated compound annual growth rate of B2C ecommerce in Mexico for the 2010–2016 forecast period from a 19% rate predicted in July 2012 to 29%. Despite those gains, Mexico continues to trail similarly developed economies worldwide in adoption of digital media, including ecommerce. eMarketer predicts that, among the three largest economies in Latin America, Mexico will have the smallest number of digital buyers in 2013 with 8.4 million. 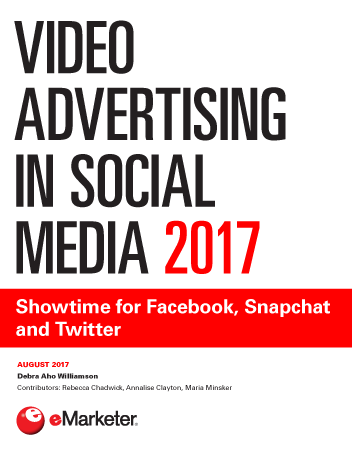 By comparison, Argentina, with less than half the population of Mexico, will have 9.2 million digital buyers; Brazil will have 26.7 million. Though the number of digital purchasers in Mexico is relatively small, the amount that those buyers spend is fairly high. 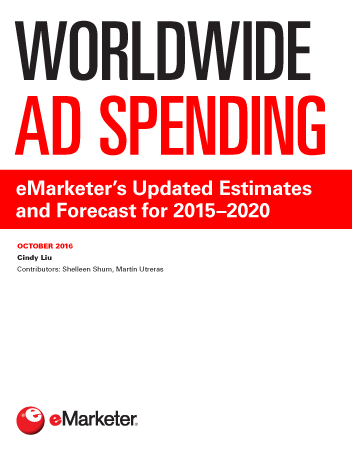 eMarketer estimates the average digital buyer in Mexico will spend $952 this year, more than double Argentina’s $428 per digital buyer and noticeably ahead of the $741 average per digital buyer in Brazil and the Latin American average of $620. The gap in average consumption per online buyer in Mexico and Brazil may reflect divergent trends in the two largest economies in Latin America: on the one hand, Mexico’s increasingly uneven income distribution; on the other, Brazil’s growing middle class. Change could be on the horizon, though. Low-income individuals are just starting to see viable payment methods being offered for consumers without credit cards. Credit cards have notably low penetration in the country, especially among lower-income individuals. Alternative payment methods include cash on delivery, cash or card payment at a brick-and-mortar or bank branch, alternative payment processing, gift cards and checks. As more internet users from lower socioeconomic levels ease into online buying, the use of credit cards to pay for online purchases in Mexico will continue to decrease, though marginally, in favor of alternative forms of payment. What is the size of B2C ecommerce in Mexico relative to other similar economies? What are the challenges faced by B2C ecommerce companies in Mexico? How are B2C ecommerce companies getting around Mexico’s cash-driven culture and low credit card penetration?